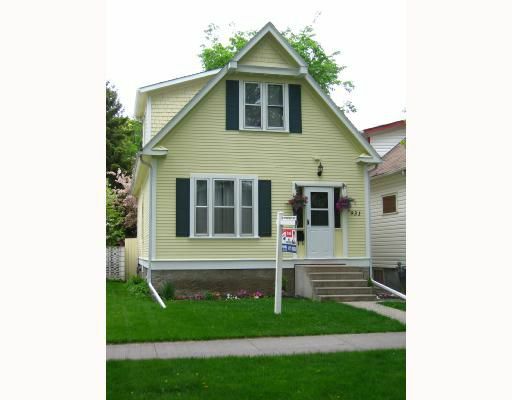 beautifully renovated 1 1/2 storey , freshly painted inside and out. Great room sizes for LR, DR, and KIT. Second floor has 2 charming bedrooms & a great sun room. Basement is clean and dry with newer furnace and mechanics.